Inside every misunderstanding is a friendship waiting to happen. Meet Sarah and her cat, Love. Love’s a good cat, but sometimes he’s a little bit crazy. 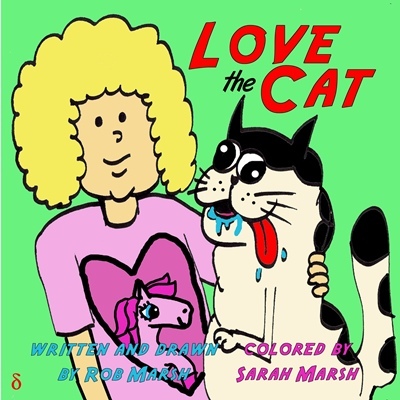 When Sarah and Love rub up against the neighborhood’s Angry Lady, will the fur fly… or will they make an unlikely new friend?